Jeff Lilly is responsible for the firm’s finance and administrative functions including accounting, human resources, talent management and treasury. He also leads KDG’s real estate development and aviation management practices including key relationships with USC, LAWA and the City of Oceanside. Mr. Lilly’s unique blend of financial, project and construction management expertise aligns well with KDG’s services focus of providing construction and program management to its clients. Prior to joining KDG, Mr. Lilly spent 20 years as the Chief Financial Officer for several privately held holding companies before entering the construction / development industry in 1999. His development experience includes programming, financing and construction of more than 30 mixed-use multi-family and multi-tenant retail and aviation projects totaling more than $750 million in market value. 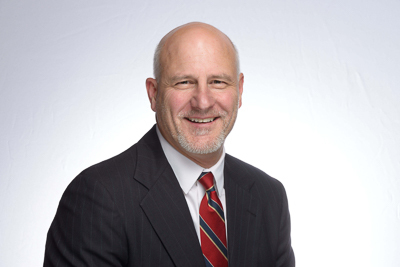 A native of Pennsylvania, he received his Bachelor’s Degree in Economics and Finance from Bucknell University and is an active participant in CMAA-California, CFO Executive Network and CFO Forum.